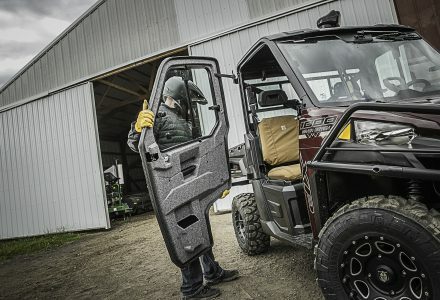 New ACE 150 EFI offers single-seat freedom for kids Polaris, the industry leader in youth off-road vehicles, today announced another first in the category, the single-seat Polaris ACE 150 EFI, the industry’s only single-seat youth model with a protective cab frame. 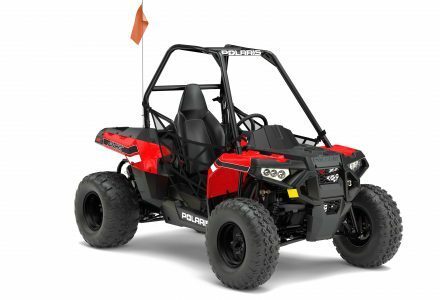 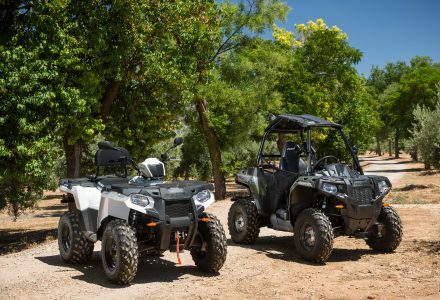 Modeled after Polaris ACE vehicles, the new Polaris ACE 150 EFI gives those who are 10 years old or older – age varies by market – the single-seat freedom enjoyed by their adult counterparts…. 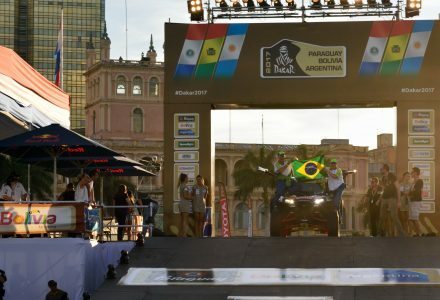 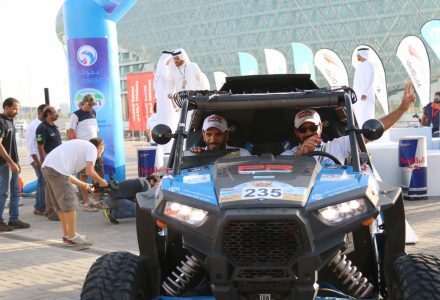 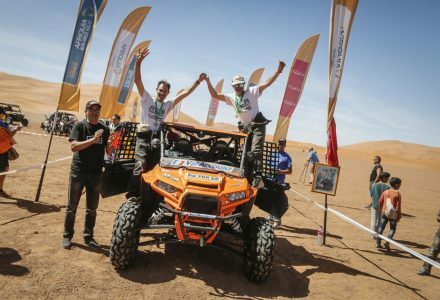 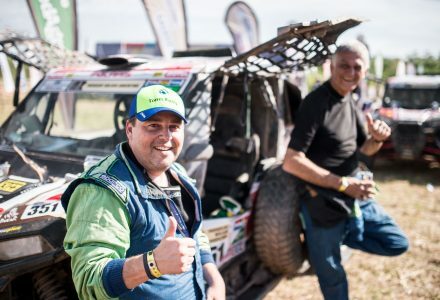 Leandro Torres and co-driver Lourival Roldan have become the very first Dakar SSV class winners, taking the 2017 title in their factory Xtreme Plus Polaris RZR1000XT machine, by an impressive 4h 42m. 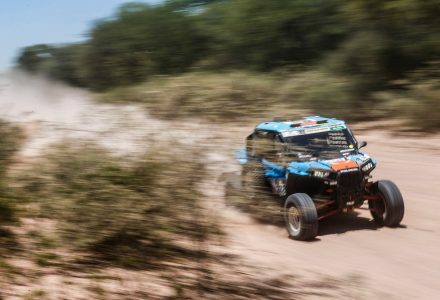 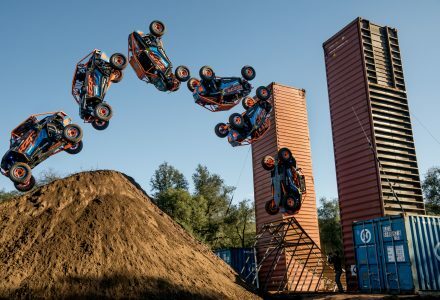 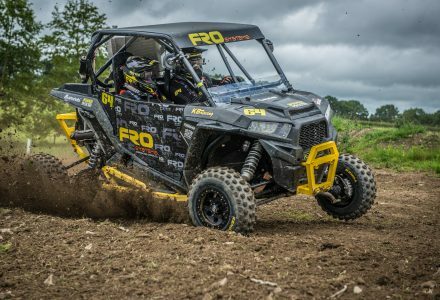 Polaris Factory drivers have dominated the first half of Dakar 2017, locking out the top five positions in the newly recognised SSV class, as competitors reached rest day on Sunday (Jan 8), the traditional midway point.